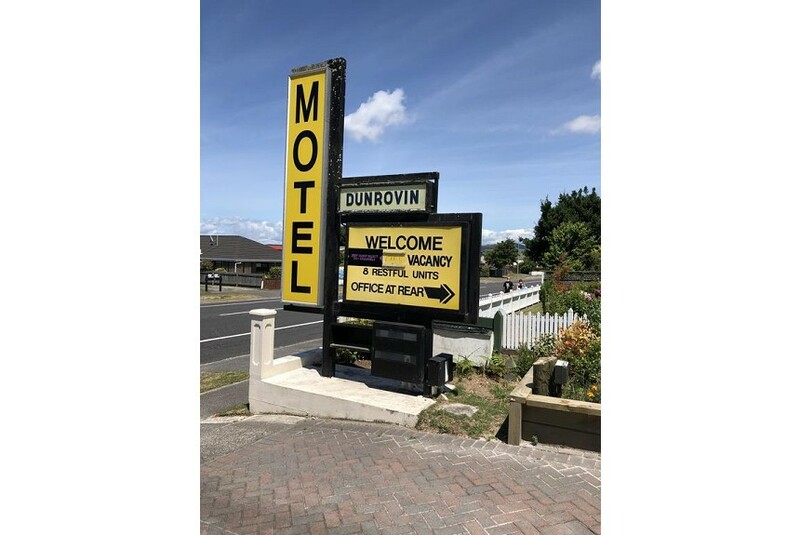 Welcome to Dunrovin Motel, one of Taupo's original motels. Dunrovin offers clean, comfortable, and economical accommodation for the discerning Travellers/ Family/ Group of Friends. And now, ALL of our UNITS have 50+ SKY CHANNELS, for YOU to ENJOY your STAY here in DUNROVIN MOTEL. We have ample off-road parking and secure storage for bicycles and motorcycles. Most units have a peaceful garden setting. Pets are allowed by arrangement.